Why should you choose us to guide your Elbrus climb? First off, because you are going to entrust our guides to care for your very own life and health. Unfortunately, accidents do happen in the mountains, and having reliable people to safeguard and take care of you is crucial. “Cross” of Elbrus is a complicated version of Elbrus Climb from the South and Elbrus climb from the North. 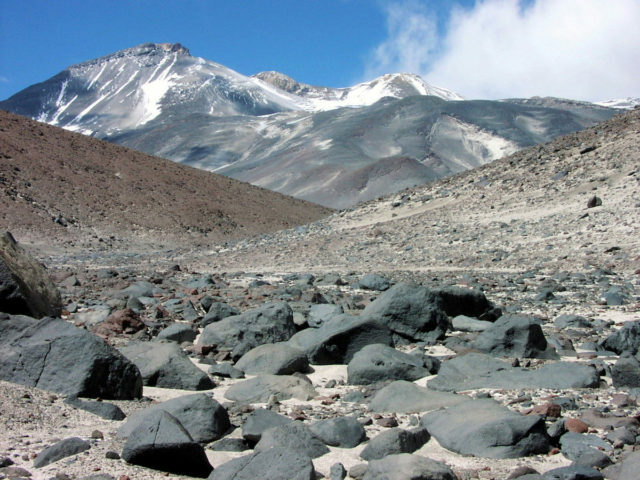 It comprises of climbing on the Mount’s one side to both of its summits and descending on its opposite site. This is one of the most well-known routes which allows to thoroughly test one’s own abilities before venturing for higher summits. “Cross” of Elbrus can be climbed from north to south (more challenging) or from south to north. There is also an option to climb Elbrus’s East summit and descend from it by three different routes – the Motorcycle coloir (with a Land Rover that was taken up there in 1997 being still there), along the rock of Elbrus Saddle (the western slope of Elbrus’s East summit), or on the southern side (the least challenging route). 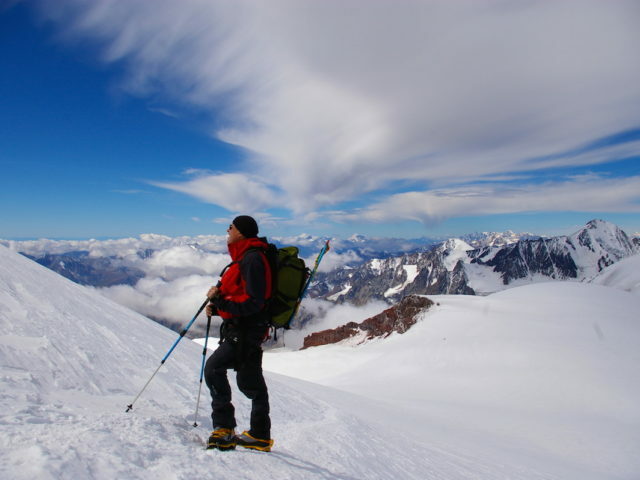 We can recommend climbing “Cross” of Elbrus as a training program for climbing Lenin Peak, Korjenevskoj Peak, Khan-Tengry, Island Peak, Mera Peak, Aconcagua and Ojos del Salado. 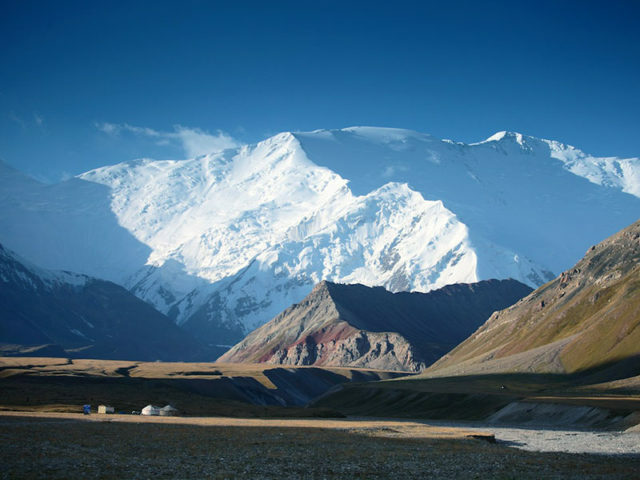 There is an option of planning a night stay in tents on Elbrus Saddle. 9-day Schedule of a Guided Climb "Cross of South Elbrus"
Day 3. Acclimatization hike to Cheget. Descent to hotel. Day 4. Taking a lift to the refuge and setting up there. After a snack, making an acclimatization hike to an elevation of 4550m, to the lower part of Pastukhov’s Rocks. Day 7. 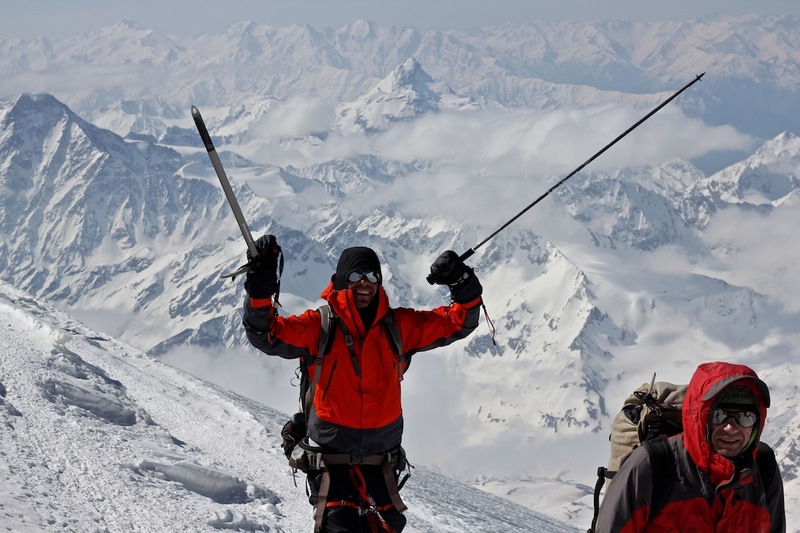 Climbing the West summit of Elbrus (5642m.) And the East summit of Elbrus (5621m). The vertex order can be changed by agreement between the guide and the group. 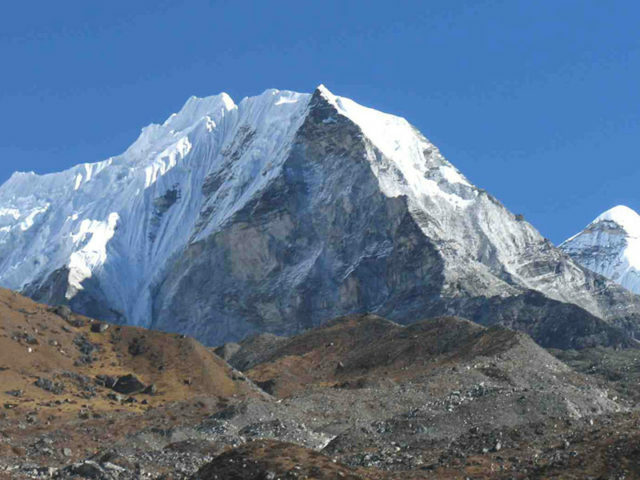 Also important is the condition of the route on the day of ascent. Early start at 2-4 in the morning, the use of the snowcat is possible. The ratio of customer guides is always strictly 1: 3. Descent to a hut in the north. Day 8. Reserve day. Descent to Emmanuel glade. Transfer to Mineralnye Vody. Day 9. Departure to the airport, we recommend evening flights, so that in case of late descent on day-8, you have the opportunity to arrive in Min.Vody on day-9 in the morning. List of equipment for "Cross of Elbrus"